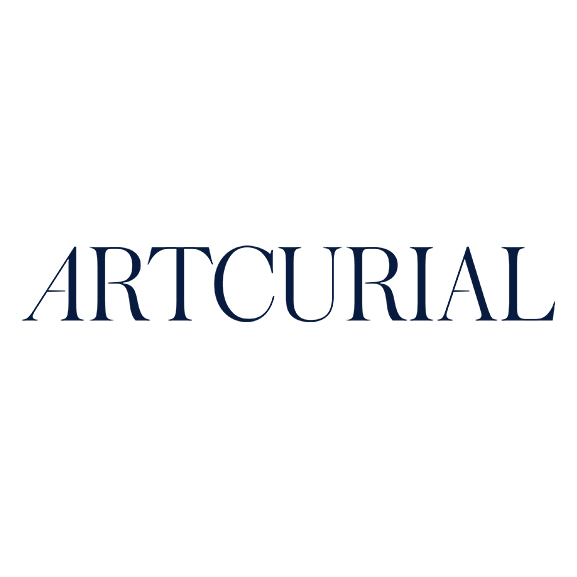 We are proud to present Artcurial, partner of Mondani Web and a leading auction house based in France. The imposing building which is home to the auction house is ideally located at the corner of Avenue Montaigne and the Champs-Elysées, both international emblems of Paris and French savoir-faire. The mansion, built in the mid-1800s, has a carved stone facade which exudes a reassuring and caring image. Once you enter the building, you will discover a modern and welcoming space that reflects the philosophy of Artcurial. It is above all a culture place, where a passion for art and collectibles finds its fullest expression. The public showrooms, set amid the centuries-old woodwork and panelling, coexist with the living areas. The renowned Café Artcurial, situated in the winter garden, is famous for its Italian cuisine and welcomes the wealthy clientele of its part of Paris, known as the Golden Triangle. At the same time, collectors rush to the art bookshop, one of the largest in France, with its comprehensive selection of annotated catalogues, its signature events and its careful selection of the most fashionable international newspapers and magazines. Click here to check the auctions calendar. We will update you very soon with the highlights of the upcoming watches auction.